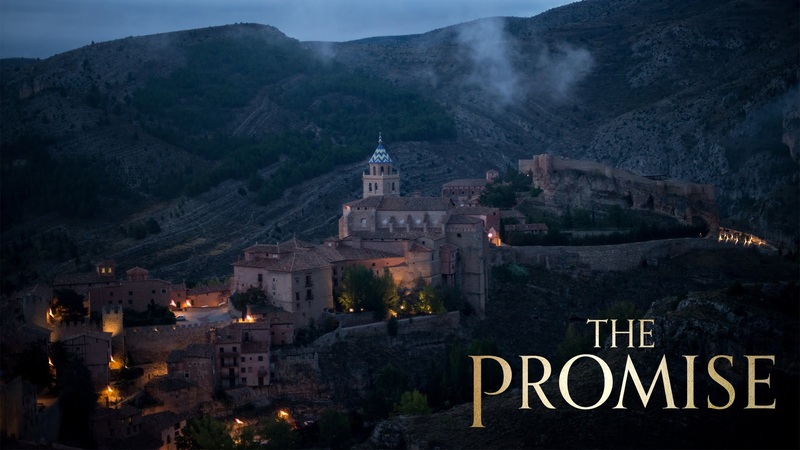 The Promise is a new movie about the Armenian Genocide. Directed by Terry George, starring Oscar Isaac, Christian Bale and Charlotte Le Bon, it has been expensive to produce and is now facing distribution issues in the United States, partly due, it has been said, to Turkish resentment at the film’s depiction of the genocide. Variety has a story about the politics of the film and there are reviews here, here and here. Comment focussing on apparent Turkish attempts to bring the movie down. Here is a trailer. Update 12 June 2017: now on in Canberra; review in Fairfax. Update 1 May 2017: More from the Sunday Times. Update 20 April 2017: More about the film and a rival one, The Ottoman Lieutenant. More on the same subject. A study guide to The Promise. The Honest History Book has a chapter on the Genocide and Australian involvement with Armenians.